Home | Free hot protein drink e-book, featuring BariatricPal Protein One! Free hot protein drink e-book, featuring BariatricPal Protein One! ‘Tis the season for hot protein drinks! But the same old, same old gets boring. Am I right? That’s why I’ve come up with four, gourmet-tasting, easy-to-make, five-ingredients or less hot protein drinks for you – inspired by (and featuring) BariatricPal Protein One! Now technically you don’t have to use Protein One for these drinks, but the delicious flavors, and the easy mixability made it a no-brainer for me. Plus each 150 calorie serving gives me a whopping 27g of protein, along with 28 vitamins and minerals and 5g of fiber! 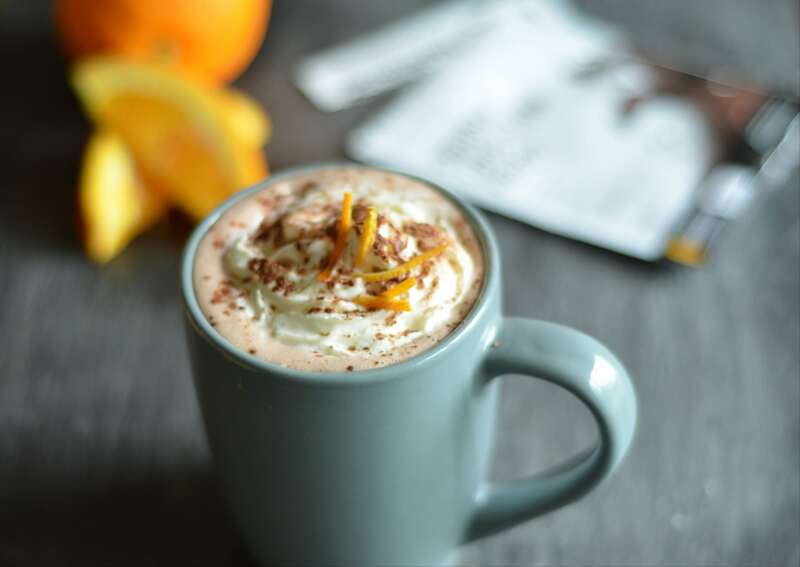 Download your book – and get inspired by these new hot protein drink ideas. Get your hot drink recipes! 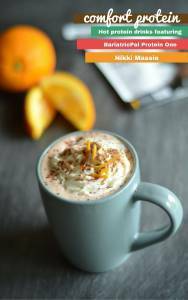 Subscribe to Bariatric Foodie & BariatricPal updates and get this FREE e-recipe book of delicious, hot protein drinks!